Since the last few weeks, there has been a sudden uptick of anonymous accounts supporting Aadhaar and dismissing concerns and news of information leaks, security and privacy issues. These accounts were all either created in may or scrubbed of all content and began tweeting afresh in May. Some of them are propaganda accounts that tweet only positives about Aadhaar and/or gloss over issues raised on grounds of law, constitutionality, fundamental rights, privacy, ethics, security, national security and so on. Here are some of the accounts. 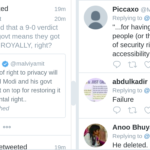 The account @supportaadhaar mostly tweets positive news about Aadhaar and often misrepresents information to dismiss criticism without actually disproving it. 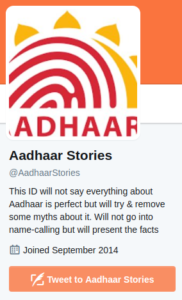 The handle @aadhaarstories was created earlier. Old tweets were delted (and handle probably changed). 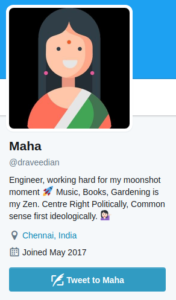 It made a series of feel-good tweets about Aadhaar without engaging with anyone. I am running the @SupportAadhaar handle. About others, I don't know anything about them. But there were more serious handles that were created in May, anonymous and interacted specifically with critics of Aadhaar in various ways that ranged from defamation to threats of legal action. For example, these handles. It did not take us long to figure out what was going on. Prominent handles that had criticized Aadhaar on technical grounds (not lawyers, or political or ethical grounds) were the main targets. It was rapidly obvious that these were fronts for people from the tech community. 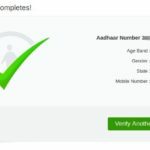 Likely people profiting from Aadhaar, because it is really not plausible that the abundantly detailed flaws revealed in Aadhaar could not be understood by them. 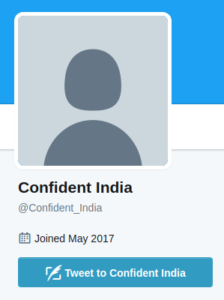 When one of these handles, @confident_india tangled with Kiran Jonnalgadda, he was able to make an educated guess at its identity and proved it by verifying the troll account against a real phone number. That phone number belonged to the co-founder, governing body member and director of iSPIRIT – Sharad Sharma. 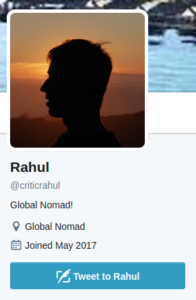 The director of iSPIRIT was going around using a fake handle and planting allegations of profiting from criticism of Aadhaar against critics. 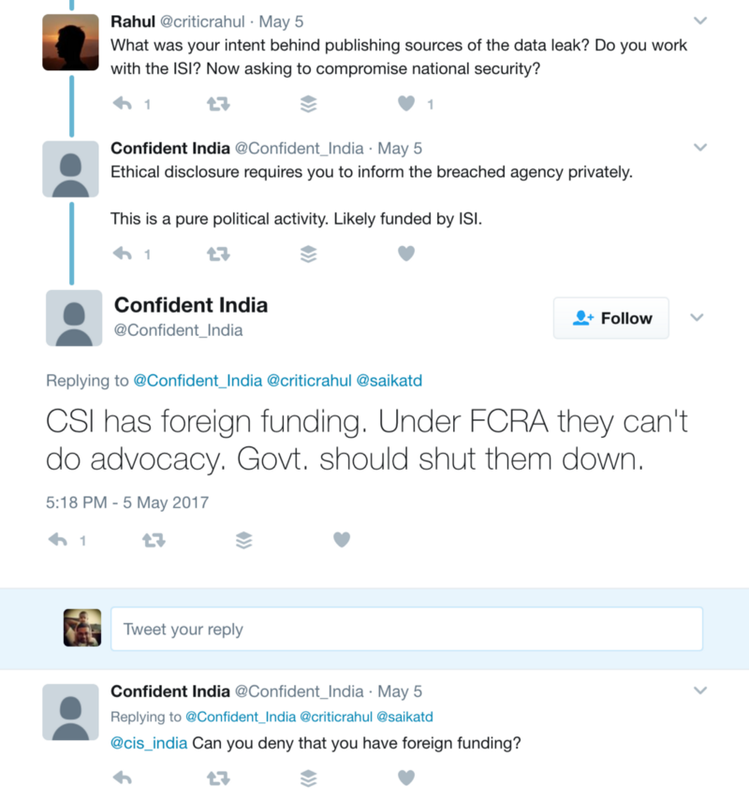 Planting allegations about them working for foreign intelligence agencies (ironically, MongoDB that Aadhaar uses is funded by the CIA). 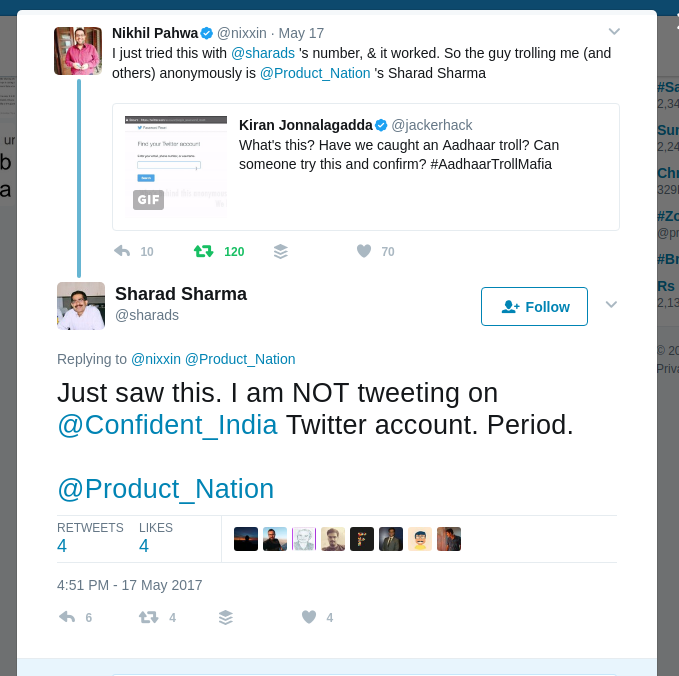 On a stray note, after these allegations started happening, Nandan Nilekani (“mentor” to this circus) too referred to critics of Aadhaar with vested interests from his real account while promoting that childish data free article asking personal questions related to motivations of aadhaar critics that is replied to here. Kiran informed several of us about his investigation into this troll (aka director of iSPIRIT, Sharad Sharma) and we independently verified that his number was indeed attached to the fake account, because he knew that once he exposed Sharad Sharma in public, the phone number would immediately be removed and perhaps the anonymous account as well. He made this video public in a tweet and later blogged about it. 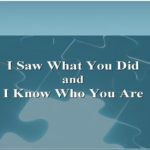 Thiyagarajan M, a fellow at iSPIRIT blogged a reply on medium.com as well stating that Sharad had denied the allegations and they would be investigated, while he admits that the presentation Kiran mentions exists and is just a strategy document that does not recommend anonymous trolling. He states that they were aware that some of them had created an anonymous campaign and claims it is not an official campaign by iSPIRIT. As though an official campaign would be put in writing formally. We are aware that some volunteers and their friends have created an anonymous campaign to Support Aadhaar. This is not a troll campaign, but an informational one. It is also not an iSPIRT campaign. I am not sure what remains to investigate. 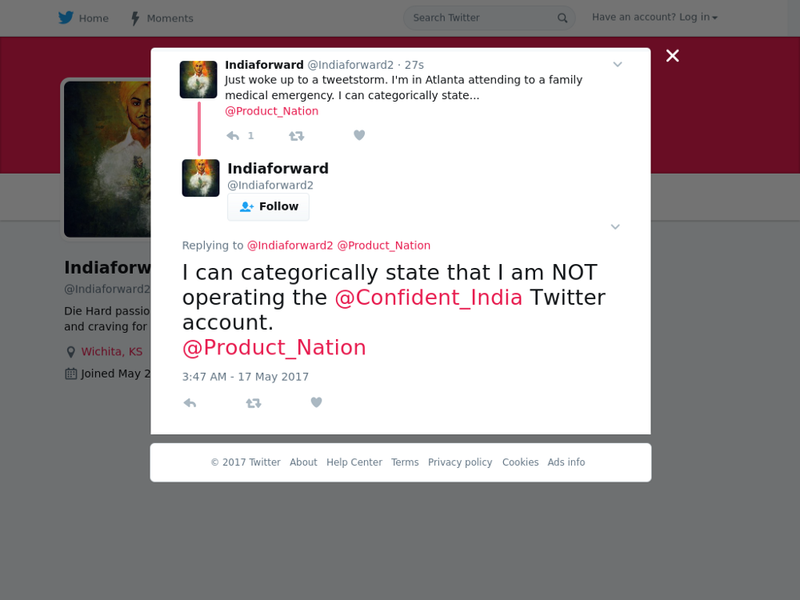 If it is about investigating how Sharad can possibly be taken off the hook, it shouldn’t need an organization existing because of an authentication based product too long to realize that there really is no sane way. No official handle related with iSPIRIT has so far published any statement to the best of my knowledge. Sharad Sharma and the troll have both promptly denied to it, of course. 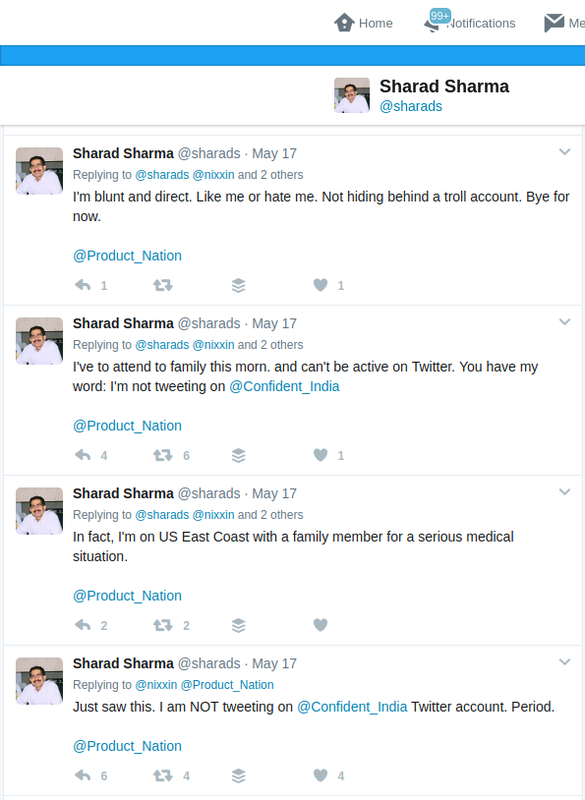 Except, in the process of denying that he was @confident_india, Sharad seems to have proved himself to be @indiaforward2 as well! 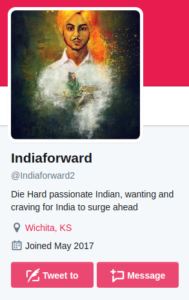 He accidentally tweeted his denial of being @confident_india from the @indiaforward2 handle as well as his real handle, before tweeting the new tweets with his real handle. He deleted the tweets that went from both handles of course, but not before someone quick made a timely screenshot. So here we are. Rohin Dharmakumar went a step ahead and showed how a mobile phone can’t simply be attached to a Twitter account without actually verifying the number. I tried to create a new Twitter account using @tam_arund's number. As expected, verification code required + sent to her number. There are also a lot of people unaware of the developments in that country called Digital India who are aghast at what they are discovering. This is what you get for being gullible. Here. Educational. Video published from official iSPIRIT handle. Watch Pramod Varma, Sanjay Jain ex-UIDAI now “volunteer” at the ISpirt that “donates” to Govt and how this serves to avoid oversight by CAG, RTI. In other words, what you have here is a bunch of private people who are creating products off big data collected from all citizens in a manner that allows them to evade accountability to the citizens for it. They also fund the government, push the expansion of Aadhaar in spite of extensive risks and violations of citizens rights being documented. 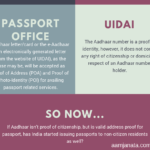 In spite of the fact that Aadhaar effectively allows any infiltrator to become a “citizen” of the country by facilitating the creation of all documents that a citizen would have. And when the concerns raised get too alarming and there is no coherent defense of them possible, they make fake accounts to go around undermining dissenters so that the imposition of Aadhaar that puts citizens and country at risk may not be challenged. If you do not speak up for your rights, they will be trampled on by profiteers out to exploit them at any cost.